A powerful explosion has rocked the police academy in Yemen’s capital, Sanaa. 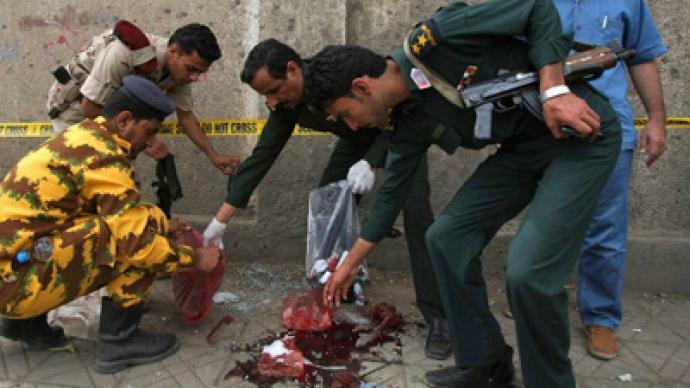 The blast, triggered by a suicide bomber, reportedly killed and injured dozens of people. "Terrorists from the Al-Qaeda network" perpetrated this "cowardly attack, which killed eight students and wounded 20, some of them gravely," said a statement from the High Security Commission. 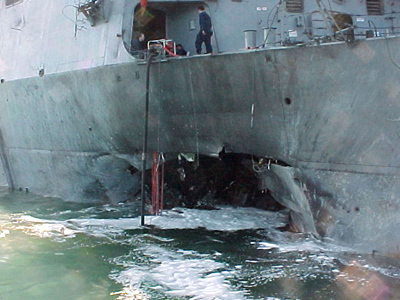 The blast occurred just as students were leaving the academy after classes. Police say the bomber set off the device at the front entrance to the building amid a crowd of cadets. 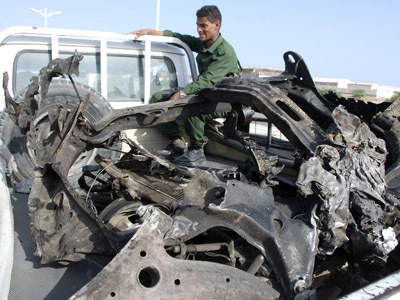 Yemen remains in turmoil after the change of power from President Ali Saleh to President Abd Rabbuh Mansur Al-Hadi. In May, the country saw one of the bloodiest terrorist attacks in its history, when a bomb was triggered amid marching soldiers rehearsing a military parade, killing almost a hundred of them. 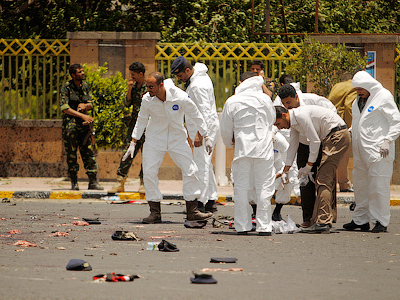 Al-Qaeda’s Arabian Peninsula branch claimed responsibility for the May bombing. Police believe the attack at the police academy carries the same Al-Qaeda signature.